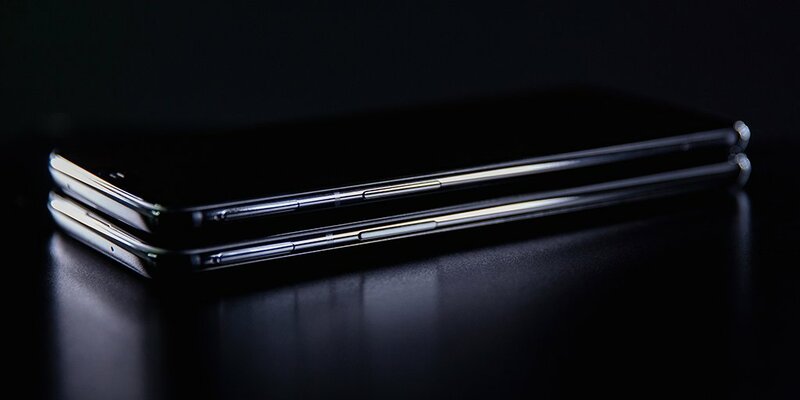 It's just about time for OnePlus' biannual phone refresh, and that means you can expect phone teasers to appear on Twitter with increasing regularity. Forget for the moment we already know what the 6T is going to look like, and just absorb the marketing message. There have been plenty of leaks so far, but this is right from the horse's mouth. There's some value in that, even if it's intentionally vague. Okay, this is definitely a phone. The screen is off, and it's dark, but the text makes reference to the in-screen fingerprint reader. This time there's a short video, and you can make out the edge of the screen around the bottom of the phone. The "chin" looks quite minimal in this pic—perhaps to an inaccurate degree. There's also something on the screen right around where we expect the fingerprint reader to live. We will be able to dispense with this song and dance in the near future when OnePlus reveals the phone.